Outback art with Chrissie Campbell. Digital Anarchy recently added an interesting artist to our ToonIt! Photo gallery. Her name is Chrissie Campbell and she is truly a woman of many mediums and skills. I love the main image on her website’s About page. 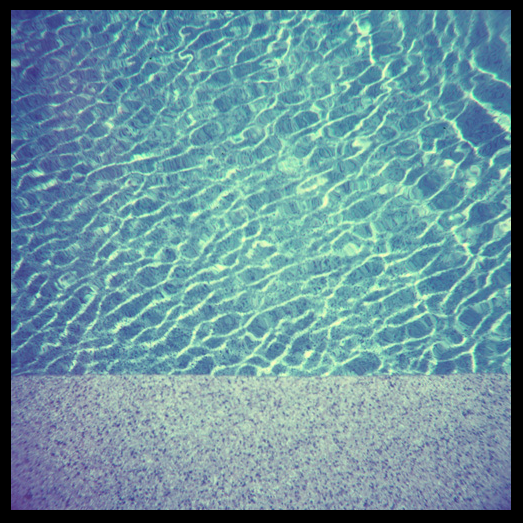 It seems to pull in all of her talents: painting, photography and digital manipulation. Very contemporary and strong but with a delicate stylization. It’s fun becoming friendly with someone online, then discovering details like where she lives. 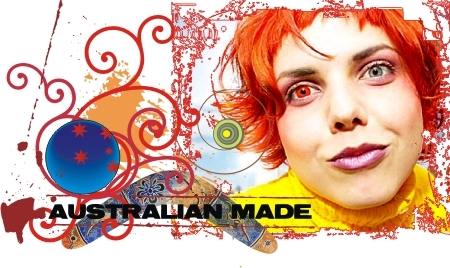 Chrissie’s business name is ‘Kakadu Design’ and it didn’t occur to me what that indicated until I visited her website and looked at the promo images. Kakadu National Park is located in the Northern Territory of Australia. Chief Executive Anarchist on Colorburned.com. Jim Tierney, the President and ‘CEA’ of Digital Anarchy, recently sat down to talk with Grant Friedman of Colorburned.com. 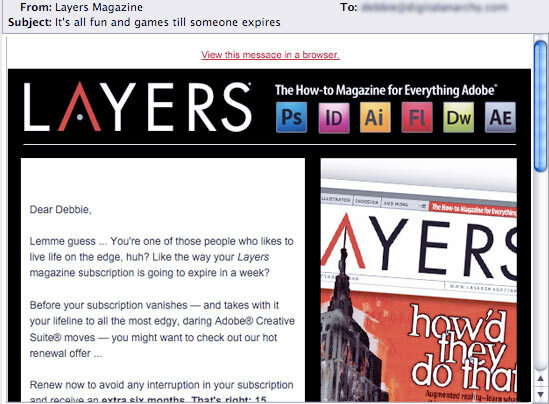 This is a terrific blog and info site that I became aware of when Grant contacted us about some of his online contests. Jim and Grant had a lively conversation via email, as many of us do these days. 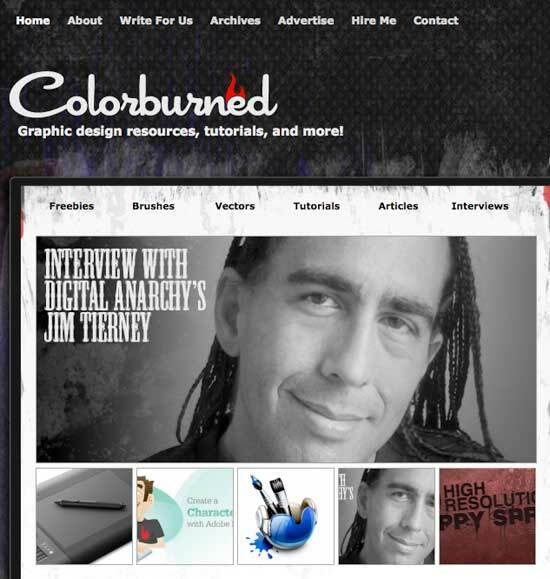 You can read Colorburned’s interview with Jim Tierney here on their site.